Flash exposure compensation changes the output level, or power level, of the flash unit on the DSLR camera without changing the exposure of the background of the photo. Adjusting the flash output level only affects the subject’s brightness as related to the background as long as the power level of the flash is adjusted properly. Many professional photographers say that the worst flash results you can end up with occur when shooting with the external flash attached to the camera because you often end up with a washed out image with too much light. That’s where exposure compensation with the flash can help because it allows you to adjust the power of the flash unit to make the light from the flash complement the external light, rather than overpower it. Continue reading for some tips for controlling your DSLR’s flash. Try these tips with your DSLR’s flash. To make the subject brighter, increase the flash exposure compensation to a positive number. To avoid reflections or highlights, change the flash exposure compensation to a negative number. The output level depends on the camera, but it sometimes can be adjusted between +3.0 and -3.0, at 1/3 increments. A setting of 0.0 is a normal flash value. Each 1/3 increment is called a “stop.” So if someone suggests you dial down the flash a stop or two, they’re referring to -1/3 or -2/3 on the flash exposure compensation dial. When photographers use exposure bracket compensation, they shoot several photos, adjusting the exposure by a stop each time. You can do the same thing with flash exposure compensation. For example, you can shoot at +1 flash exposure compensation, then adjust to +2/3, +1/3, 0, -1/3, -2/3, and -1. This type of bracketing when shooting the same scene gives you a better chance of achieving the correct flash exposure compensation. As you take some flash photos, look at them closely on the DSLR’s LCD screen. Are you losing details in parts of the image, but especially with the subject? Does the subject appear to be washed out, meaning that it approaches being all white? If so, dial down the flash exposure compensation with a negative number. Viewing the photo's histogram can also help you determine whether the exposure is correct. To set the flash exposure compensation with most DSLR cameras, you’ll usually want to press the flash button. Some DSLR cameras contain an FEC button instead, short for flash exposure compensation. In the menu that appears, select the flash exposure compensation icon, which is a flash icon with a plus sign and a minus sign. Once the icon is selected, use the horizontal arrow buttons to adjust the setting. Some DSLR cameras show the current flash exposure compensation on the LCD. Other cameras allow you to add this setting to the display through the on-screen menus. Look for the flash exposure compensation icon, which is usually a lightning bolt with a +/- sign next to a number that indicates the flash compensation setting. A similar button with a +/- sign and no lightning bolt is the camera exposure setting button, which doesn't control the flash, so make sure you're looking at the correct number. With some DSLR cameras, flash exposure compensation cannot be set when the camera is in automatic mode. You’re going to need to be in Program or Manual mode or a type of Shutter or Aperture Priority shooting mode. 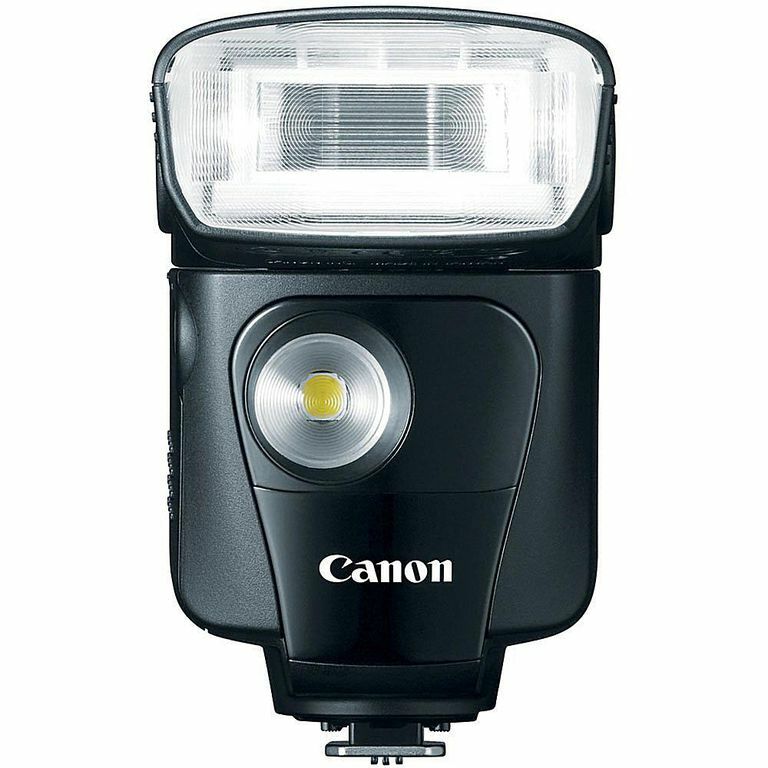 If you find that you’re having difficulty controlling the external flash unit with your DSLR camera, make sure that the flash is fully compatible with your camera. If you’re using a third-party flash unit, for example, some DSLR cameras may not be able to fully make use of the flash unit’s features. Any changes you make to the flash exposure compensation setting may remain in place until you change the setting again. These settings may remain in place even after you turn off the camera. So, if you’ve made some odd changes to the flash settings to shoot a particular type of image, you may want to change the settings back to a normal level before shutting down your DSLR.